* It's getting to that time of year when the long days are getting shorter and a slight briskness starts to be felt in the air. Yep, Autumn is upon us. This means our summer shorts and vests are tucked away for yet another year and out comes the autumnal colours. The deep purples , the browns, the winter whites and my favorite at the moment, Khaki. I discovered Boutique of Molly through Twitter and Instagram and when I took a look at their website I was instantly hooked. They have some gorgeous unique pieces and I felt spoiled for choice. For my first order I chose this NYC grey tee with an awesome khaki based camo print on the front. I do love my tee's and this one ticks all the boxes with it's longer length and splits up the side. When I saw the waterfall cardie I knew I needed it immediately. I have always, always been a firm fan of cardies, coats and jackets, but since our stint out in the Middle East there wasn't much need for them, so my collection has completely reduced! But I'm hoping to change that, hehe. The colour is a perfect shade of khaki and goes with just about everything. I love the shorter sleeves and how it rises slightly at the back. I always find this time of year lovely, but also awkward in the clothing department, as it's not quite cold enough for a big winter coat and also not warm enough to go completely bare armed. My new waterfall cardie is definitely THE piece to take me through from summer to winter. Boutique of Molly have also just added a gorgeous selection of bags to their collection. I am obsessed with the 'Prague' and need it in my life this instant!! And, Boutique of Molly have given me this exclusive discount code to share with you guys! 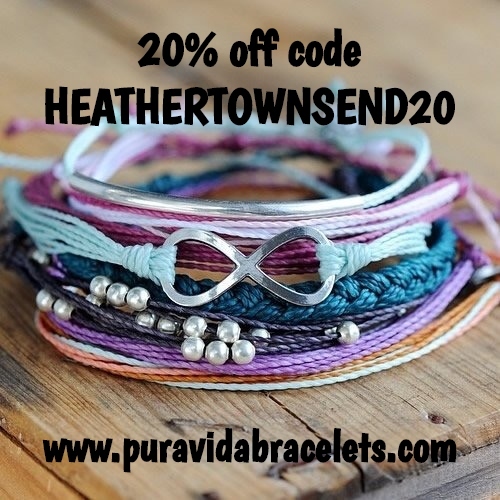 Use HEATHER20 to get 20% off at the checkout! Beautiful outfit! I like your blog and I'll be happy if we start following each other! Thank you Giulia! 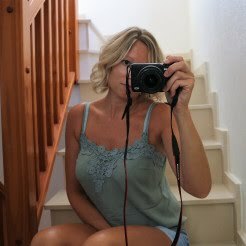 Just followed you over on G+ and bloglovin! Thanks so much Rimanere!! Just followed you on blogloin & G+ already! Thank you for following me, I'm following you too now also on Fb and Insta!